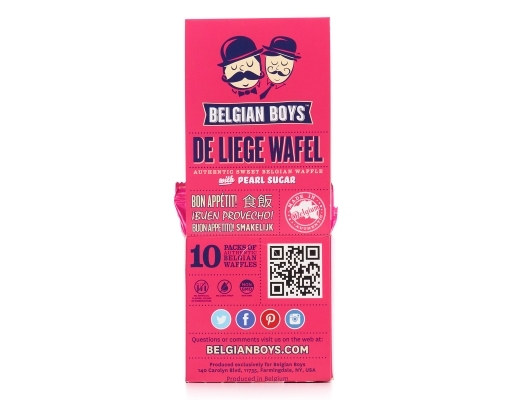 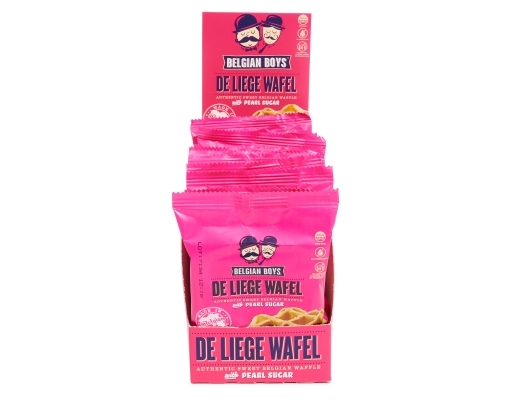 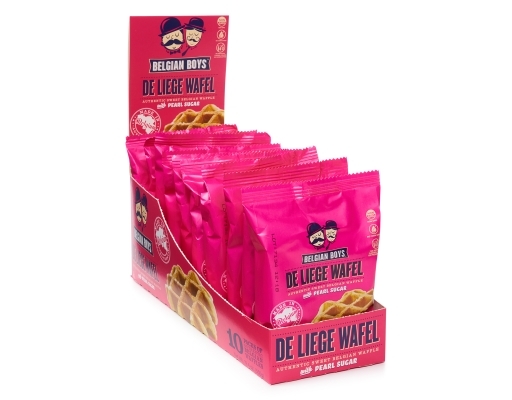 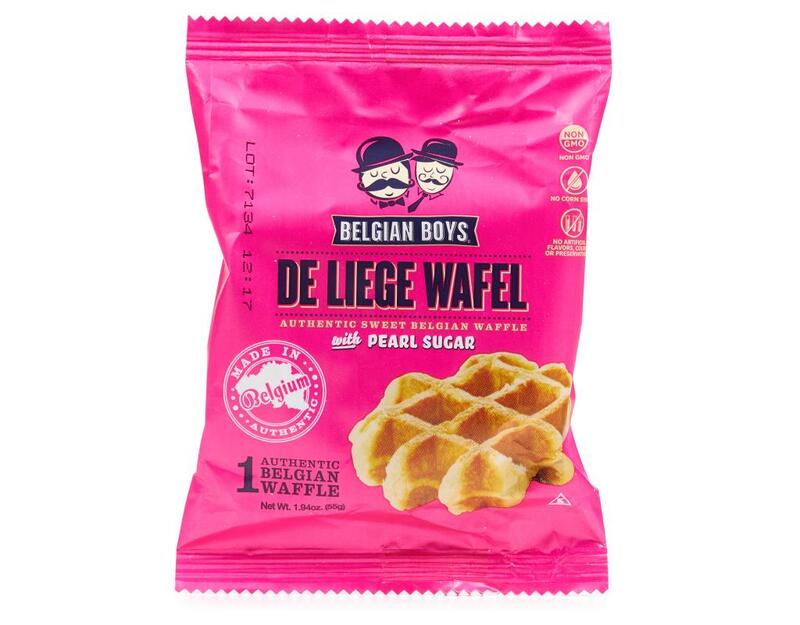 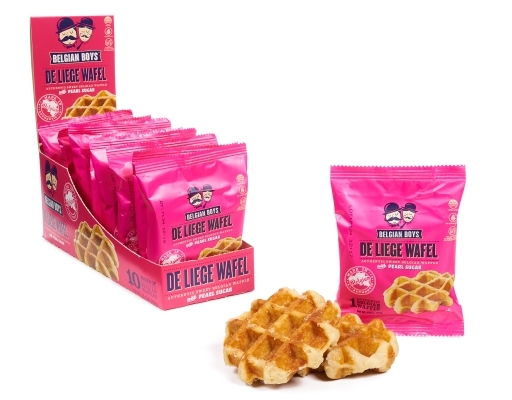 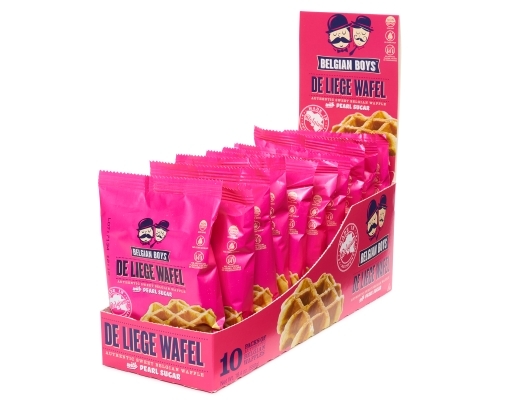 Authentic Liege Wafels are one of life's great indulgences - caramelized sugar glistening on the most delicious sweet treasure beneath. 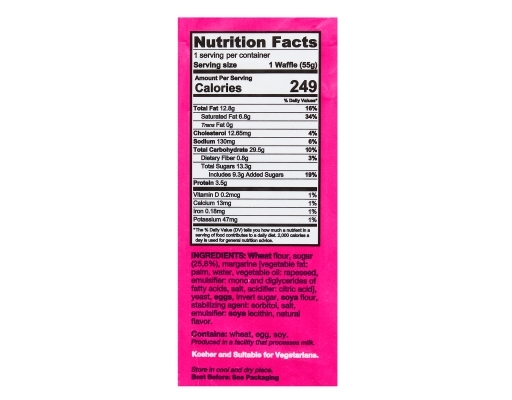 This waffle is made of 100% fresh dough instead of the typically used liquid batter. 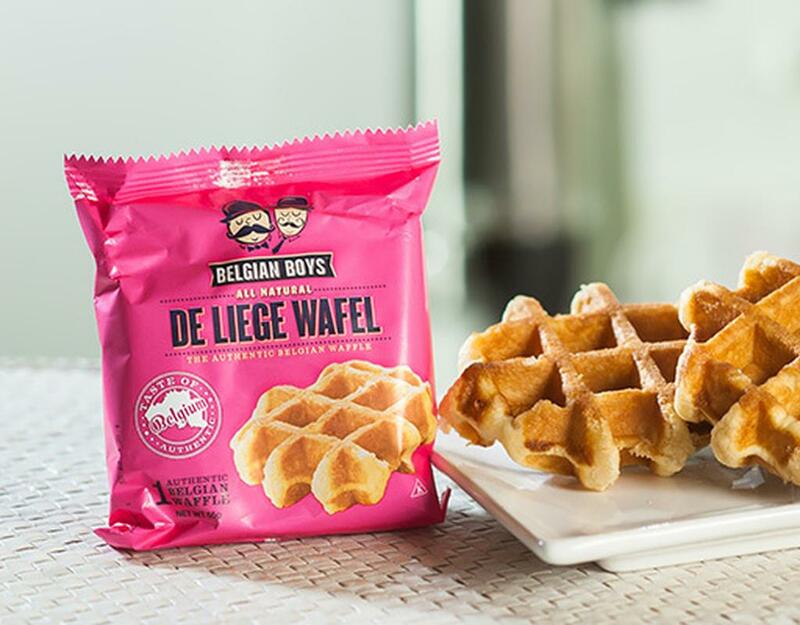 You can eat it as a grab-and-go item, or you can warm it up and top it with a scoop of gelato. Bon appetit! 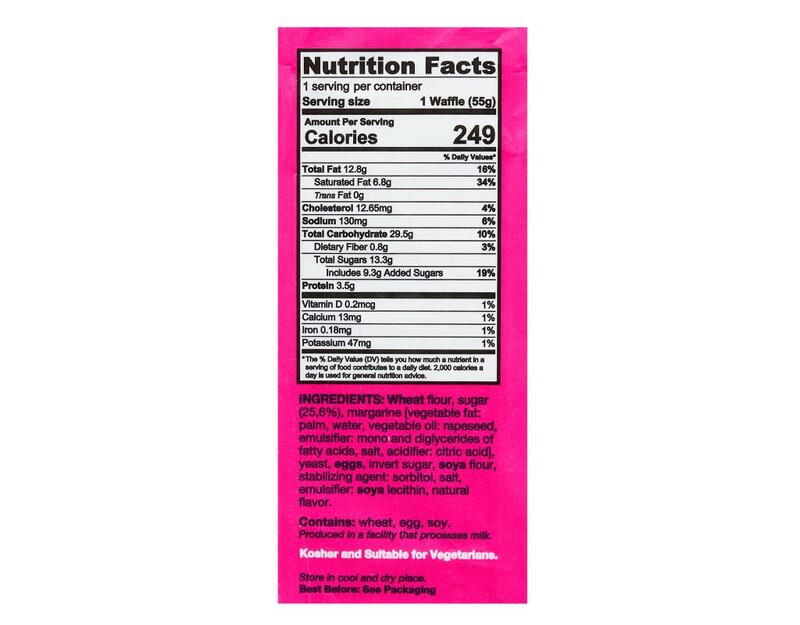 Contains: Wheat, Eggs, Soy. May contain traces of nuts.